Wanna be a ‘rug star’? With Alternative Flooring you can be! 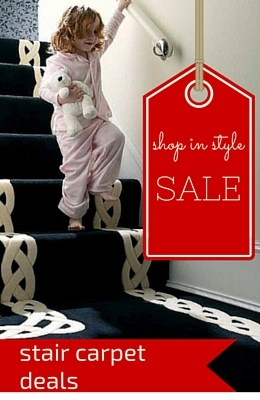 FloorDesigns loves selling Alternative Flooring and Crucial Trading luxury carpets and rugs around Central Scotland, from Glasgow and the West through Cumbernauld, Falkirk, Stirling, Perthshire and Fife to Edinburgh in the East. We’re specialists when it comes to the best advice, explaining all the benefits and offering the best options for your budget. Our installers are second to none and we they love laying Alternative Flooring and Crucial Trading products! According to the famous Nickelback song from a few years back, we all “wanna be a rockstar”. But now, Alternative Flooring has a new mission for us all. It wants us to be ‘rug stars’. Forget X-Factor and The Voice – the latest talent game in town is about to be found on the Alternative Flooring and Crucial Trading website. The ‘Create your own rug’ feature on the Alternative Flooring and Crucial Tradings website lets you showcase your creativity and interior design talent. Using this online tool you can create a truly bespoke floor for your home. 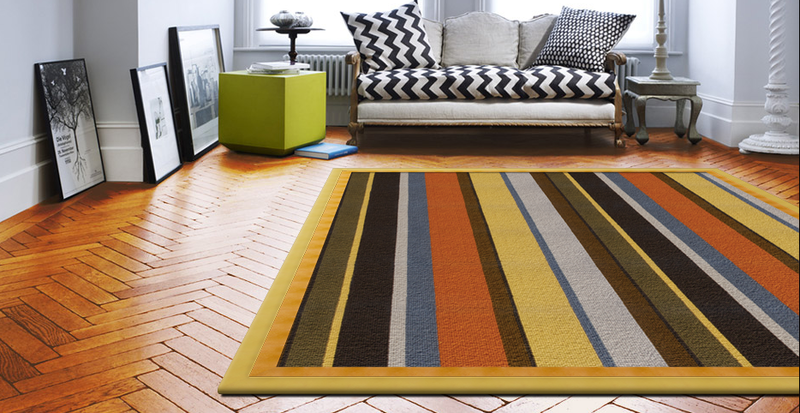 And, coming soon, there will be a genuine contest to find the best rug design. Alternative Flooring will ask well known stars from the world of design – including top stylists, interior designers, national TV presenters and eco-heroes, to choose their personal favourites from among all the bespoke rug designs created. Who knows, maybe Gary Barlow or Sharon Osborne will be on the judging panel too. Just imagine the life that could be possible if your design is chosen? You’ve got to be in it to win it. One look at the Alternative Flooring range and you’ll realise it is no ordinary manufacturer of carpets, rugs and runners. If you take up the challenge of designing your own bespoke rug then you’ll have a lot of cool designs, materials, textures and looks to choose from. Alternative Flooring specialises in quirky, original designs that could grace the floors of any glitzy Hollywood mansion. There is even an award winning ‘Rock ‘n’ Roll’ collection focusing exclusively on funky striped patterns. Nickelback would be impressed. And its ‘Quirky’ range of runners comes in great designs with fabulous names such as Dotty, Tess, Fling and Skinny. If you don’t find inspiration here, you probably never will! But there is also a more serious side to some of the ranges on offer. 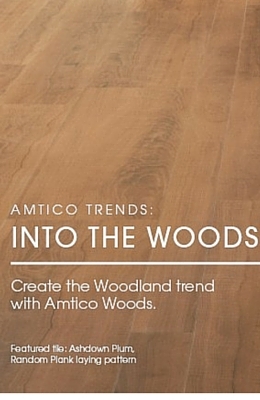 The Natural range is exactly that – inspired by nature and manufactured using natural materials. 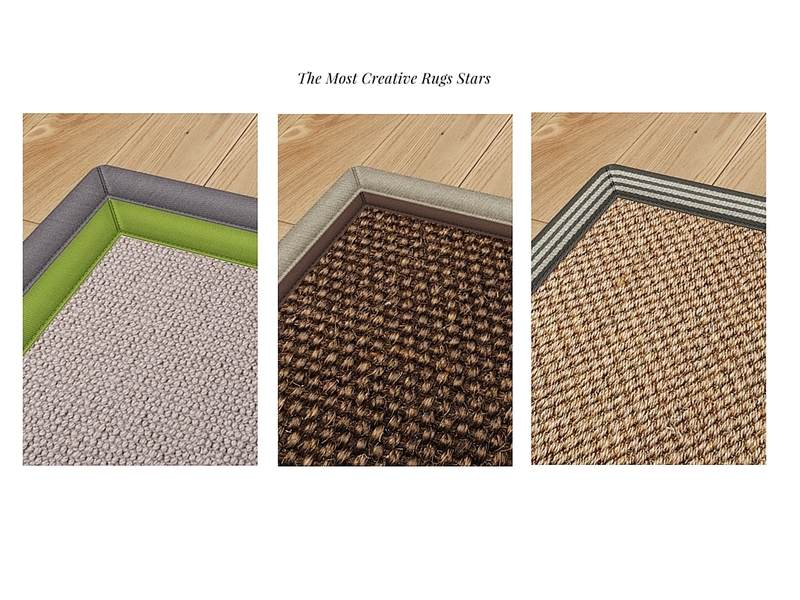 While the Eco Carpet range offers the first bio-degradable carpet launched in the UK. Well, it turns out that quite a lot of influential trend-setters do. As one of the recognised coolest brands in the UK (as decided by the CoolBrands Council UK), its products are rated and reviewed by some pretty cool people. Have you heard of Radio 1 DJ Gemma Cairney or Kiss FM DJ Justin Wilkes, models Daisy Lowe and Oliver Cheshire? 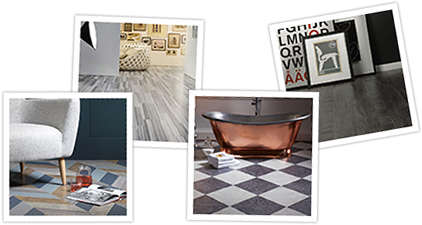 Erm, neither have we – but they are on the CoolBrands Council UK panel and have decided that Alternative Flooring is pretty cool too. So be bold and you might just get your design noticed. 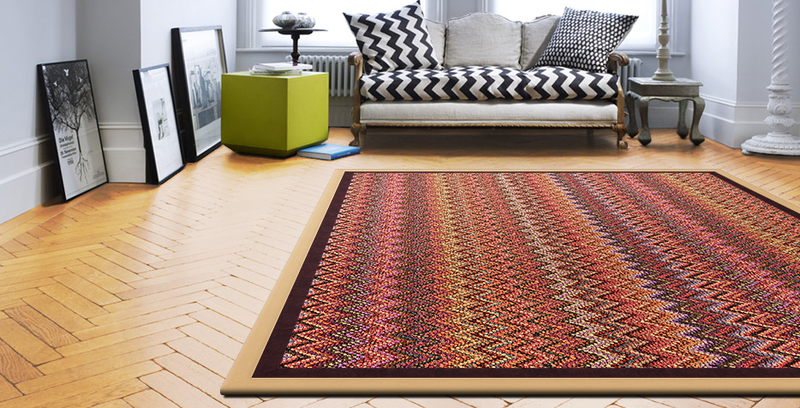 Ultimately, what really matters is that your new rug or runner looks fantastic in your home. Whether you want a statement piece or something that simply works, that’s the only factor that counts.